During the whole travel schedule, we stayed in the Borneo Rainforest Lodge located in the Danum Valley Conservation Area, Sabah, Malaysia, from 23 to 28 November to observe the wild orangutans and other animals. 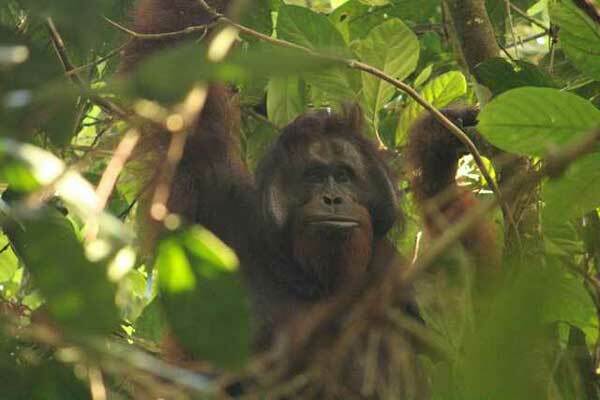 During those days, we encountered orangutans every day. Total number of individuals was estimated as 10. Especially we could observe Yamato (young female) and Abu (adult male) at the very close distance. We observed the feeding, nest building, locomotion using branches, and social interactions. 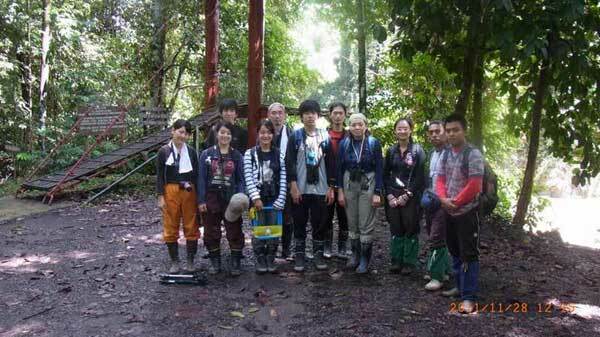 We also did trekking in the rainforest to observe its biodiversity.